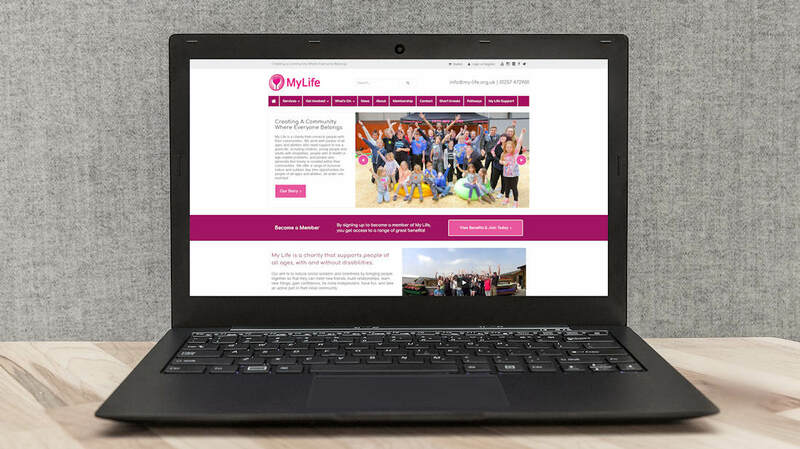 A Charity website which I worked on while with Strathern Associates. The client required a new website which would be easy to update. A WordPress theme was created taking inspiration from the colours and logo provided.